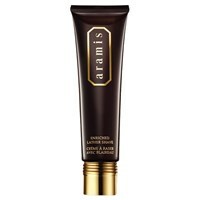 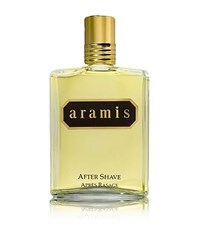 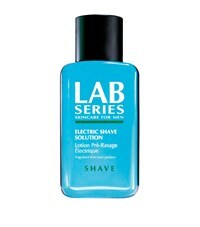 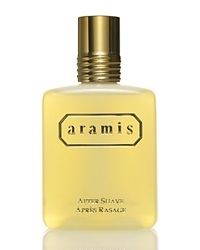 Aramis Advanced Moisturizing Aftershave For Him 4.1 Oz. 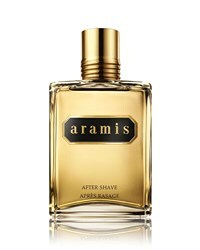 Aramis After Shave 6.7 Oz. 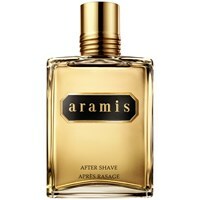 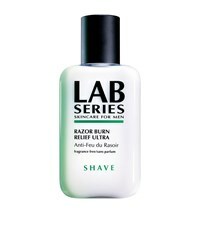 Subscribe below to never miss sales and new arrivals from the best stores for your search "Aramis Shaving".